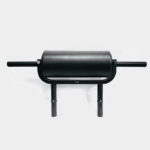 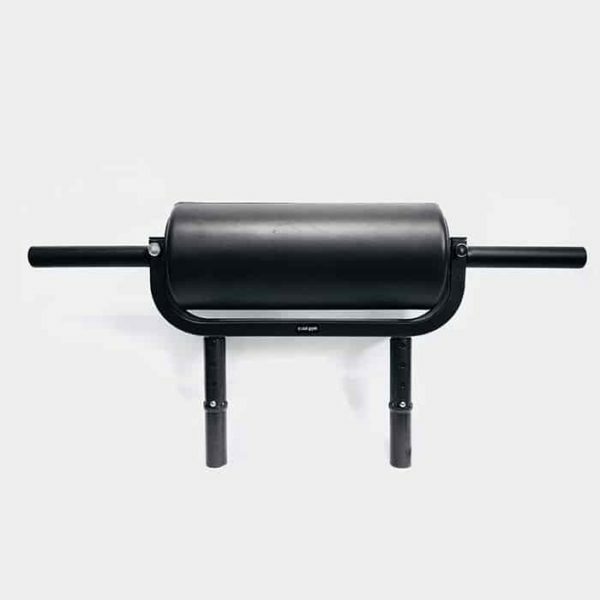 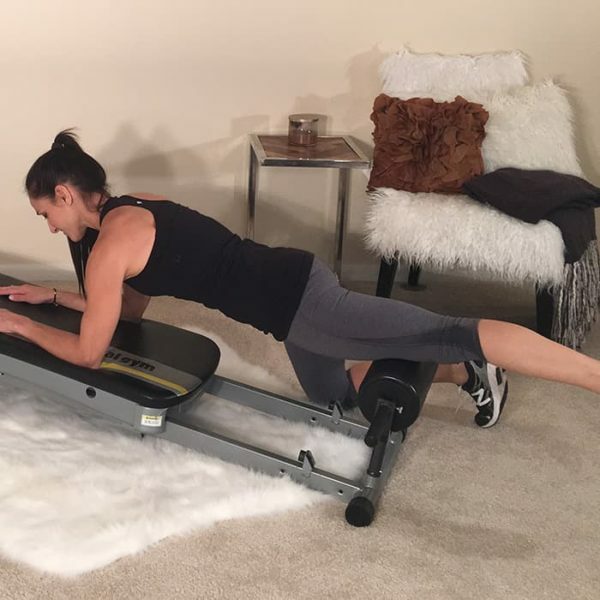 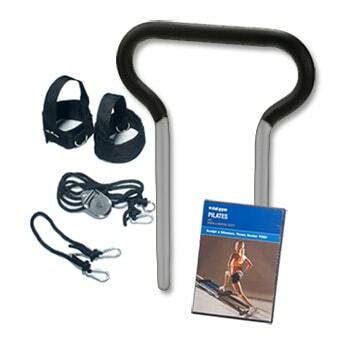 Effectively release soreness and muscle tension before, during, and after exercise with the Total Gym Roller Attachment. 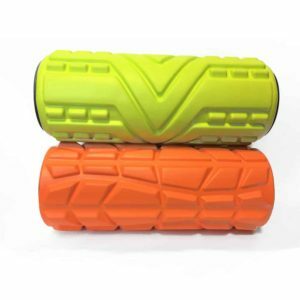 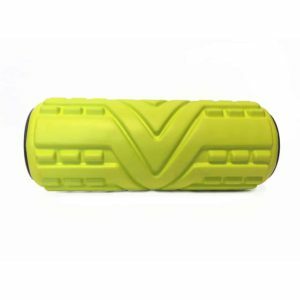 The myo-fascial release technique of foam rolling is an excellent way to incorporate strength, flexibility, recovery, and prevention into your daily routine with simple movements. 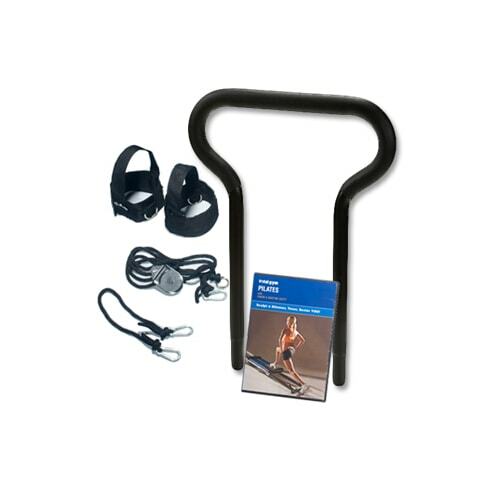 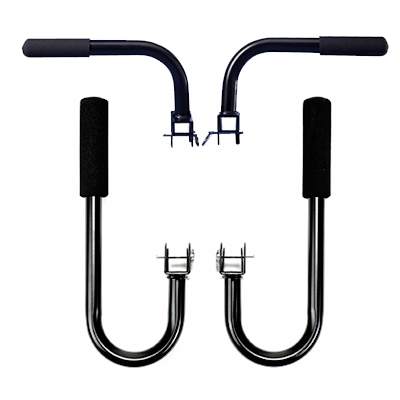 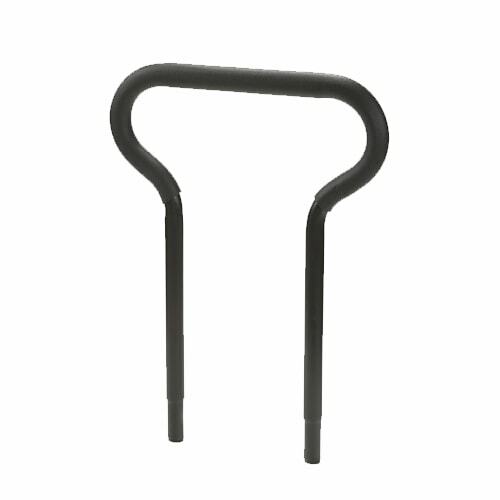 Attaches to your Total Gym!